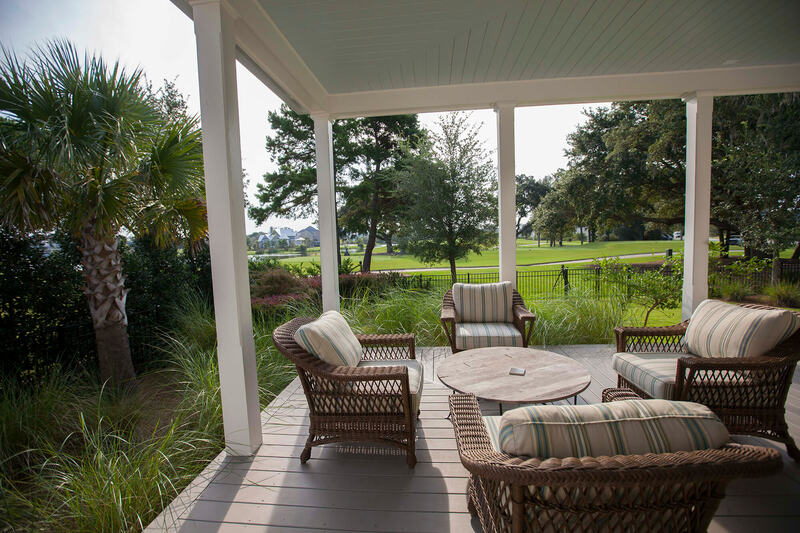 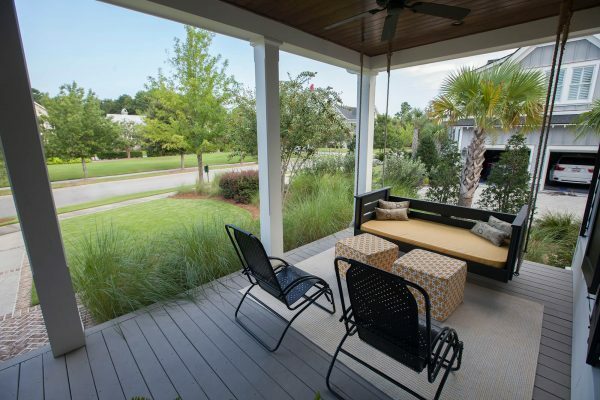 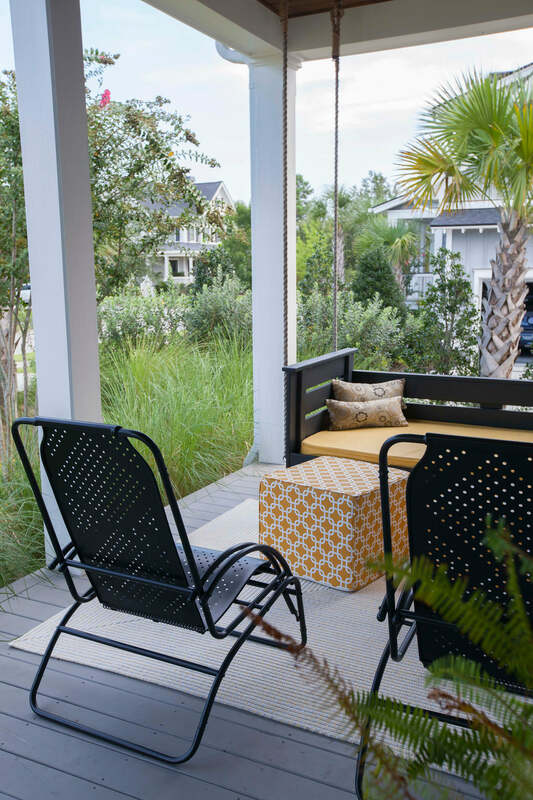 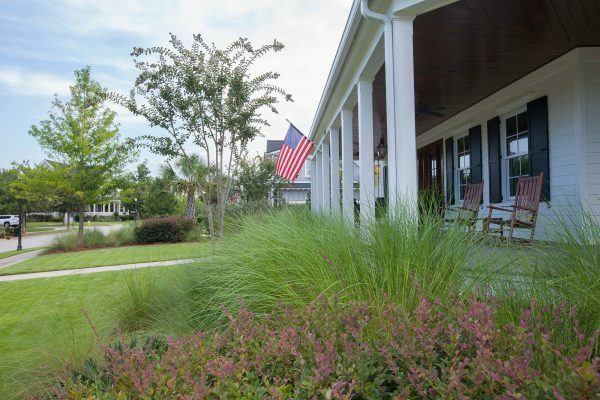 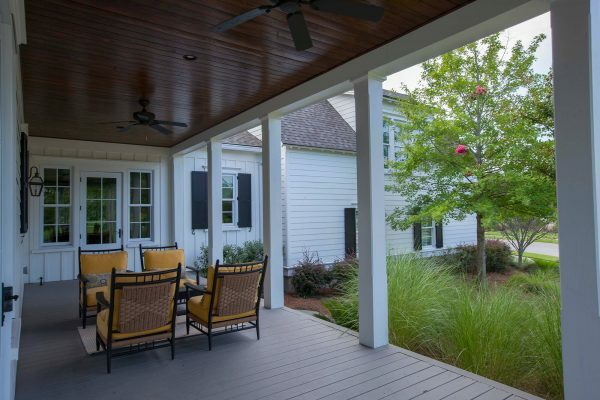 There is nothing like a lowcountry porch in the Spring and Fall! This landscape was designed to be enjoyed year round from the expansive porches around this home. 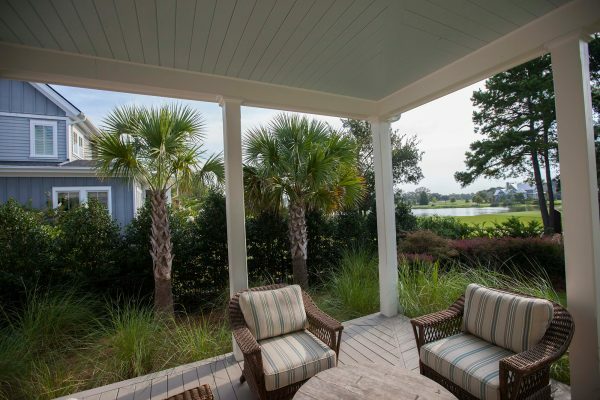 The plant palette included native ornamental grasses to define a soft edge along the porch, while framing scenic views onto the adjacent golf course. 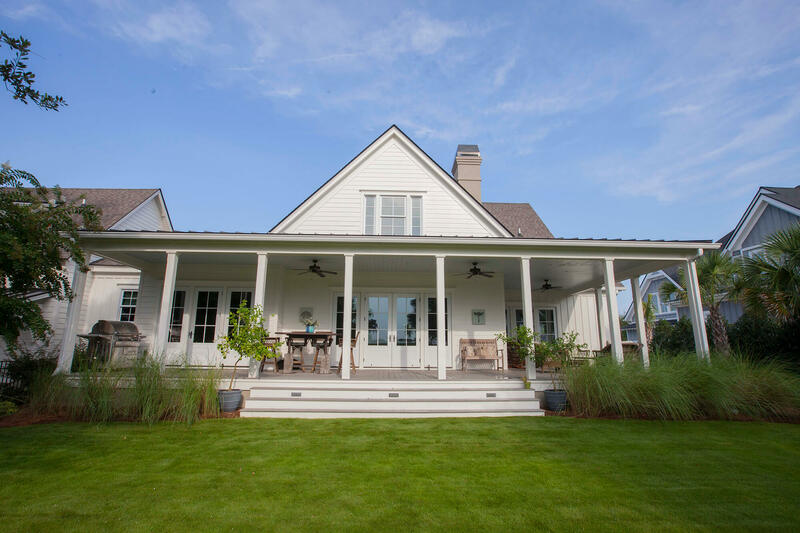 The simplicity of the landscape compliments the home’s architecture. OSD provided landscape architecture design, assisted in the bidding and negotiation of the construction contract and provided construction observation services for this project.